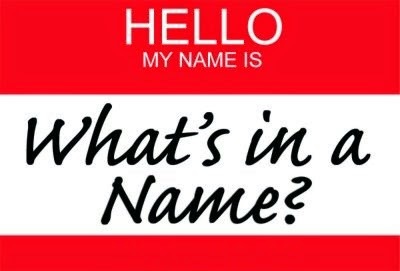 Day 2: What Is The Significance Of Your Name? So Willie Stylez has been my pseudonym since 1994 when I started writing and doing music. It was a cool name, and got me thinking about my brand, my image as an entertainer and separating me from the day-to-day businessman I was, in real life! I have continued to use this name, in brand and persona, ever since! 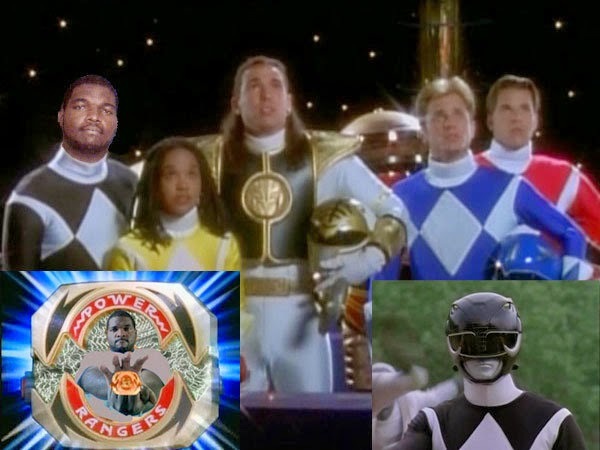 But shortly thereafter, I decided I needed to change again and gave up my PowerZord! But then I needed an "identity"! So I asked around and #OOMF (one of my followers) suggested to just be myself. No nickname, just fully, who I was...as Willie Stylez though...all grown up! Then it hit me...what would Willie Stylez be a nickname for!? William was obvious for Willie! But then I remembered most people who came from other countries changed their last names to "fit in"! 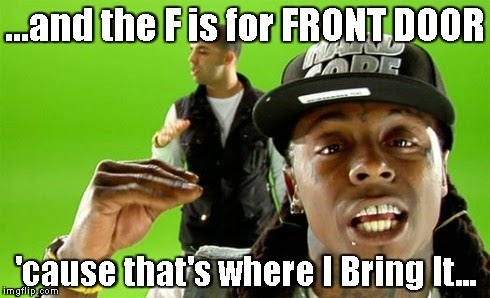 So I had to figure out where STYLEZ "came from"! And that's when I came up with William F. Stylenzski, III, Esq.! Sounds very astute doesn't it! And Polish...but whatever! LOL! And NOW you know! LOL!